GAP has posted their 2019 Member Play Day Schedule. The schedule looks pretty sweet. Registration is not open for any of the events yet (2/6/2019). And it’s a lottery process to play in any event. Fingers crossed that we get in some. 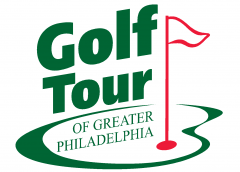 “GAP Member Play Days provide Individual Members of the Golf Association of Philadelphia with an opportunity to experience other area golf courses in a relaxed, enjoyable environment.